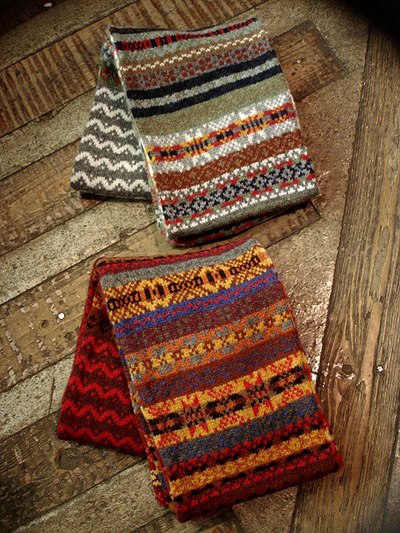 NEW : RIVER SIDE 2012 WINTER [SCARF] COLLECTION !! 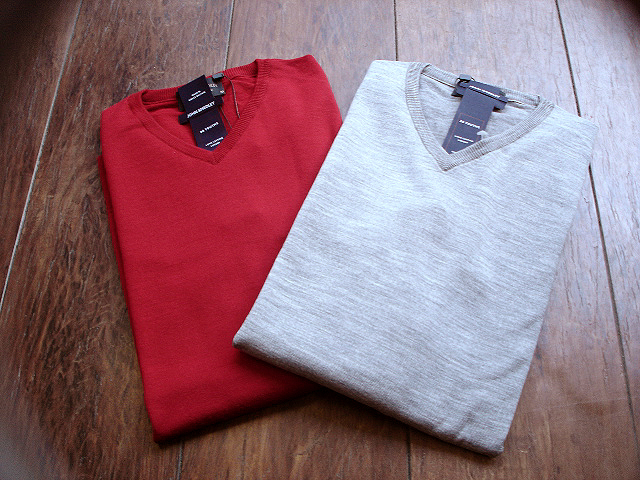 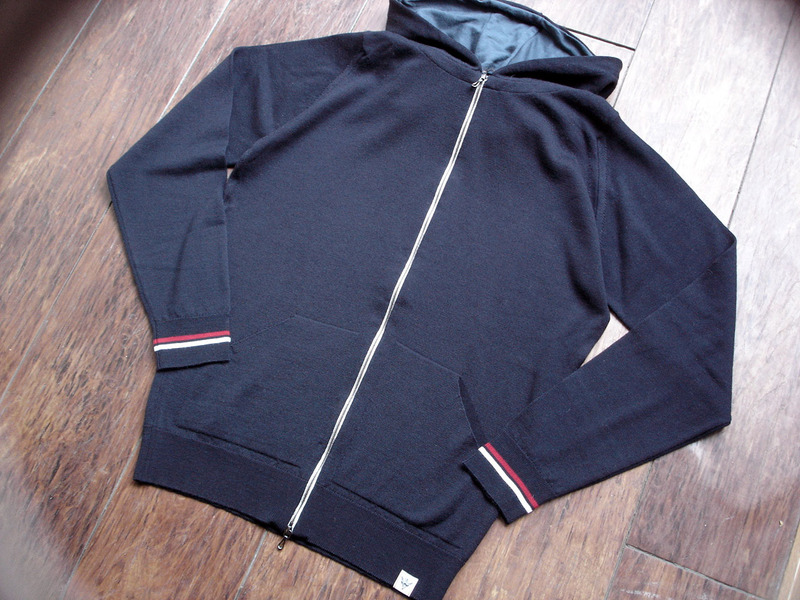 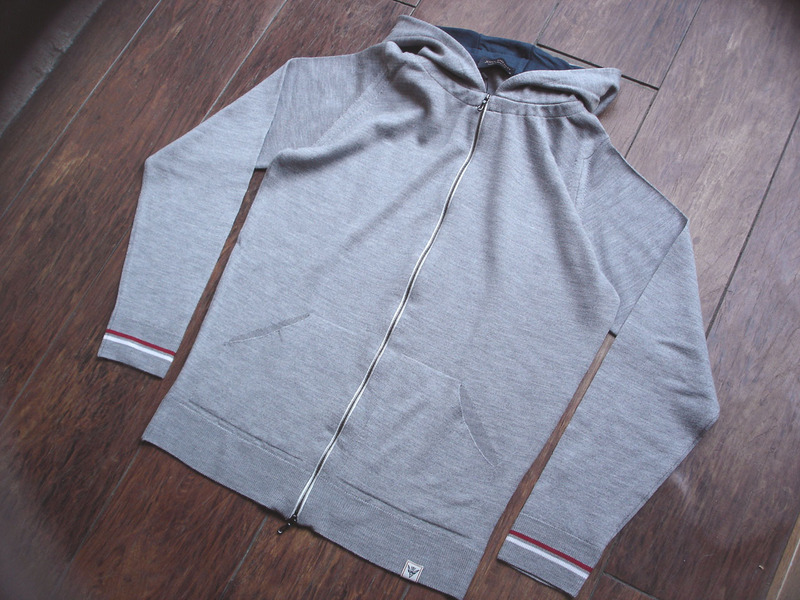 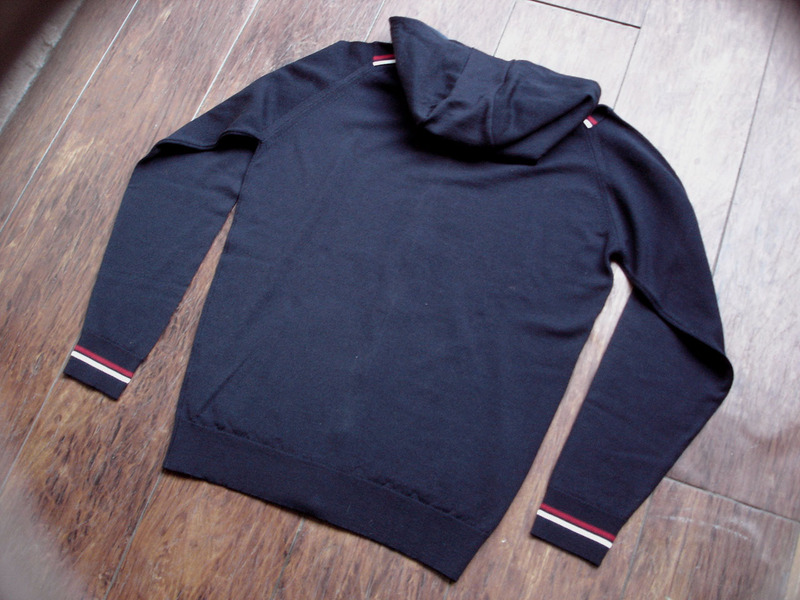 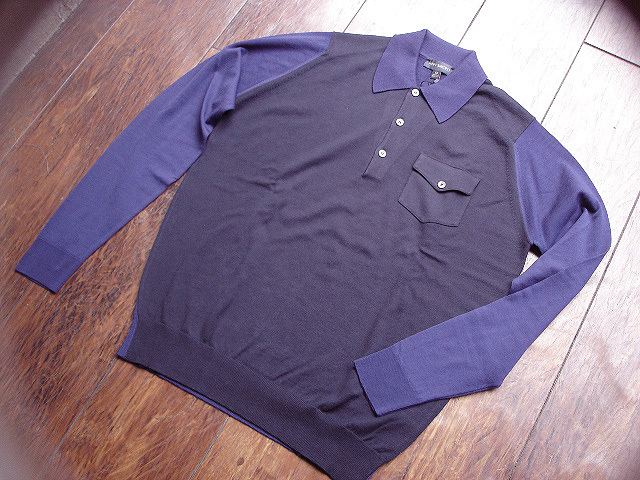 NEW : JOHN SMEDLEY [Special Edition Sports Collection] & [CUNKY JACKET] !! 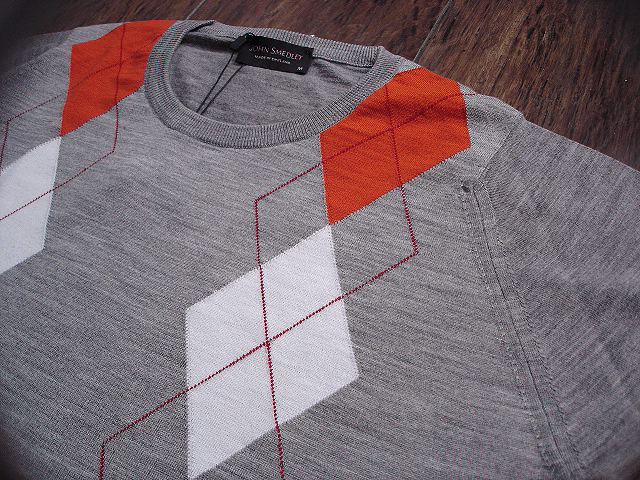 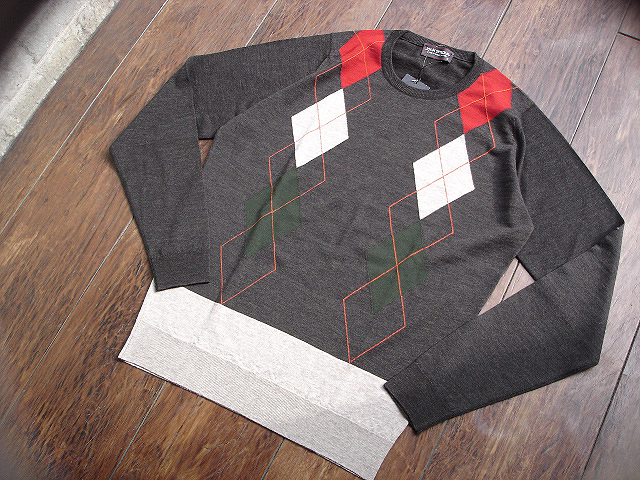 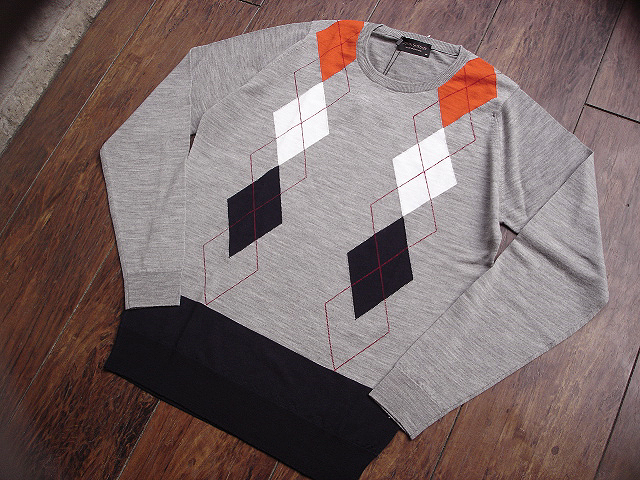 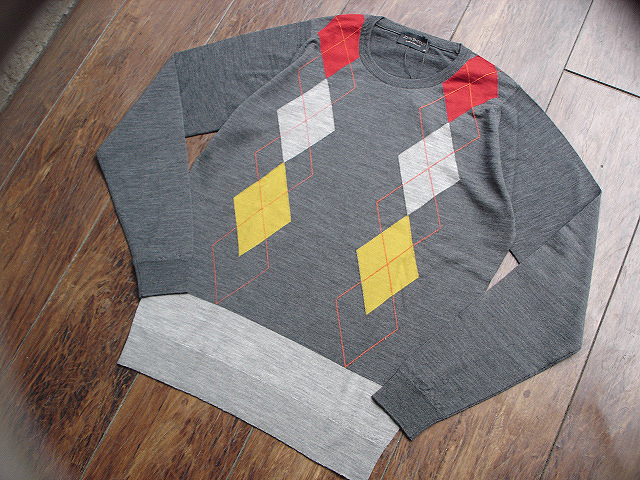 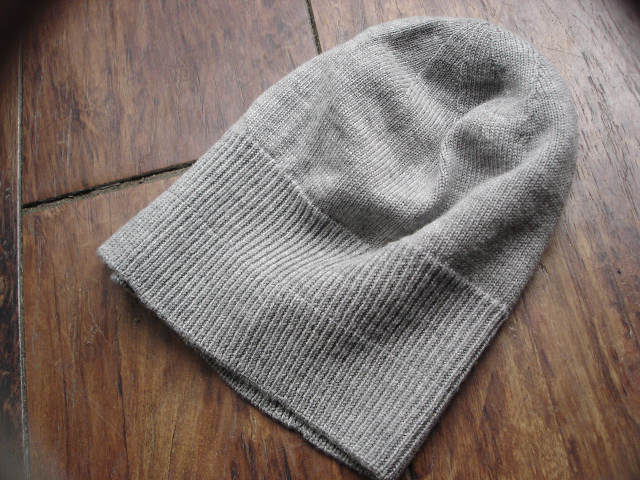 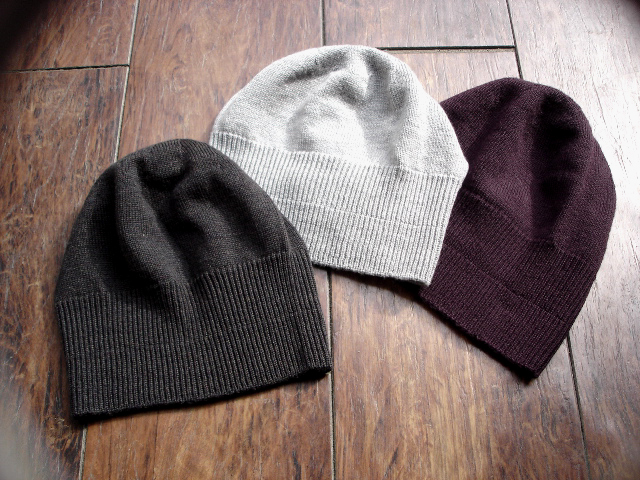 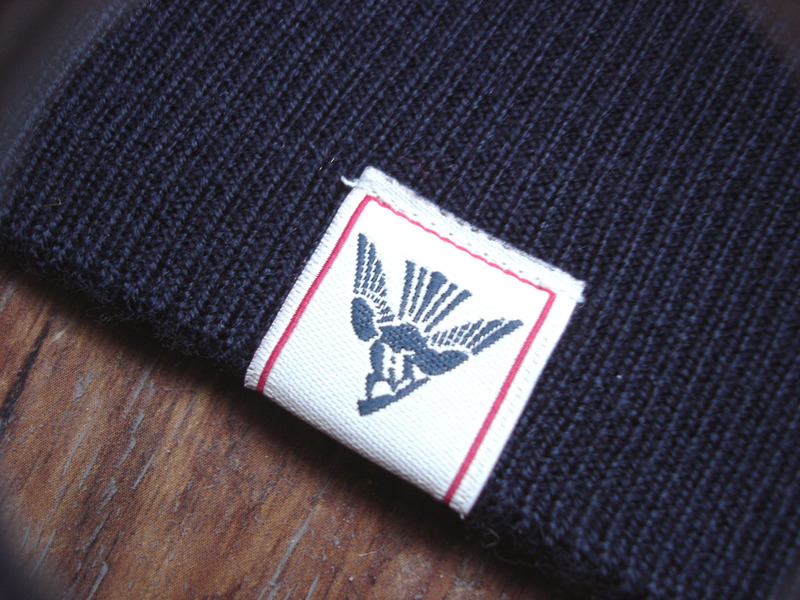 NEW : John Smedley [A3502 "Argyle" Pullover] & [Taurus] Hat !! 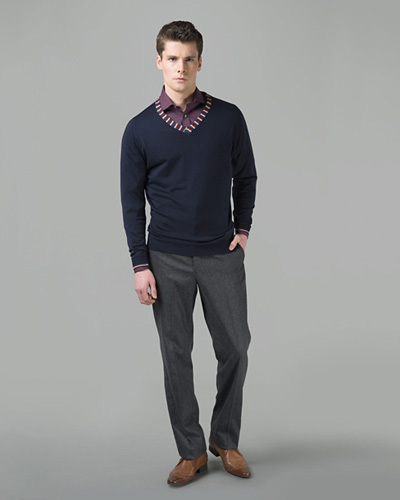 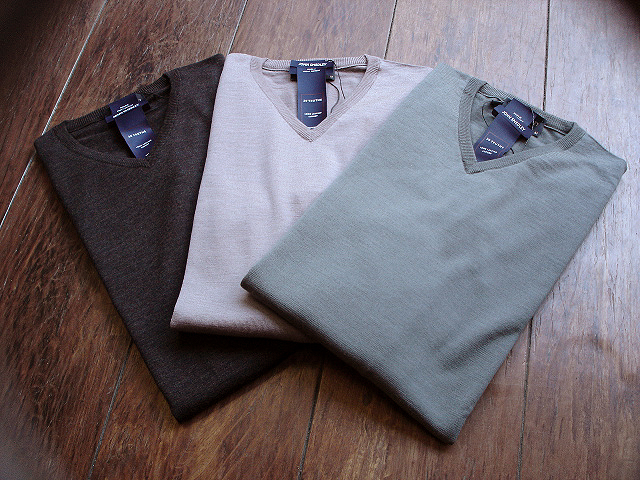 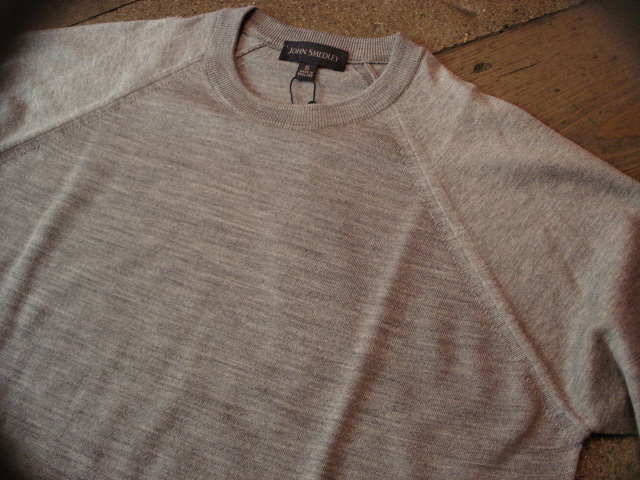 NEW : John Smedley [BIKER] & [ASHMOUNT] 2012 F/W !! 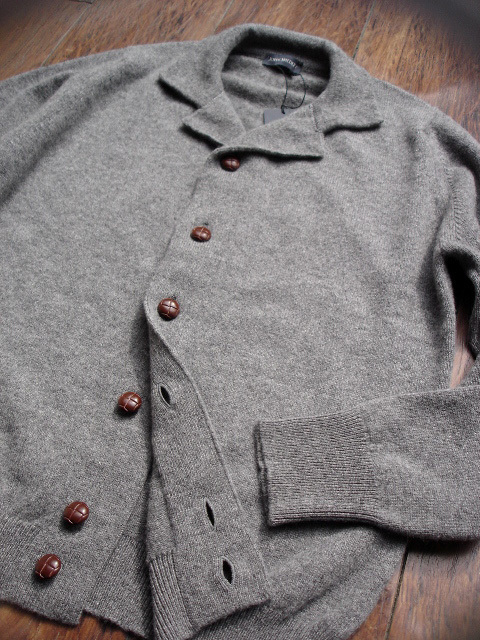 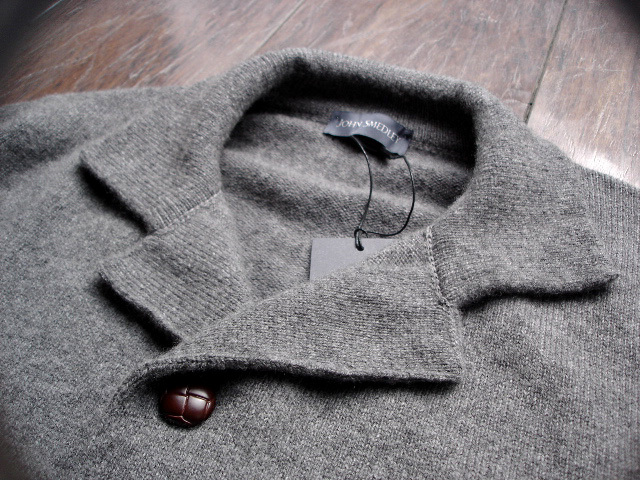 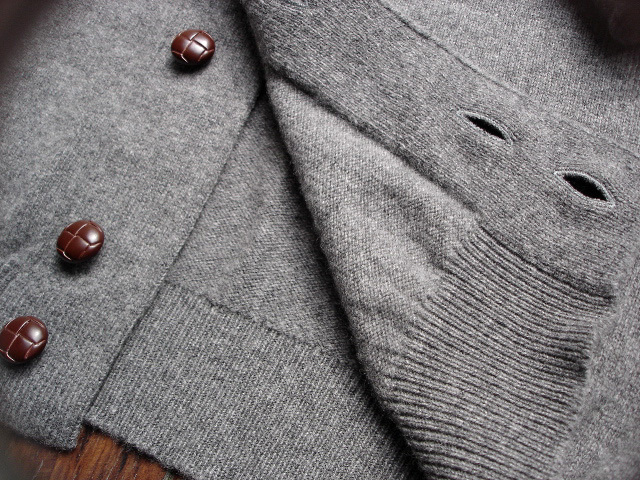 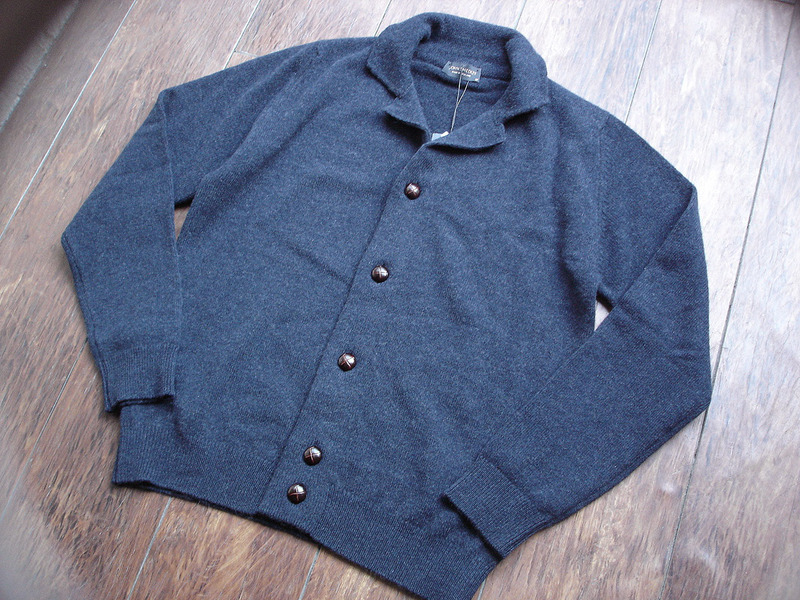 J.SMEDLEY [SWEATER、PARKA & JACKET] RIVER SIDE "おすすめ" COLLECTION !! 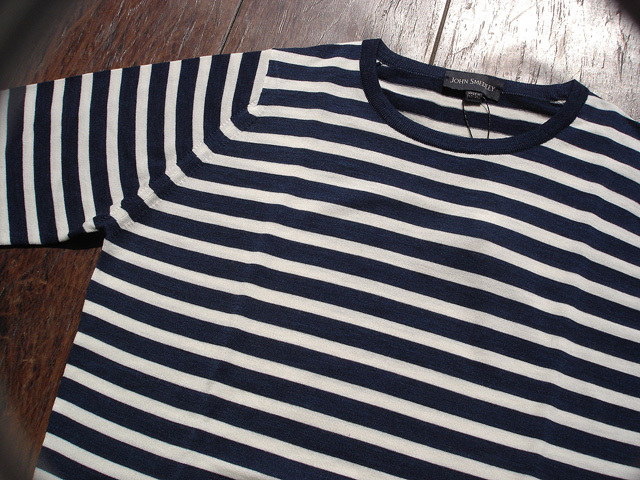 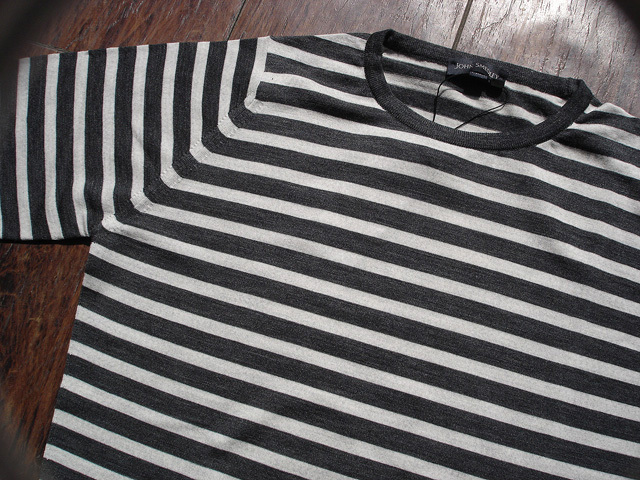 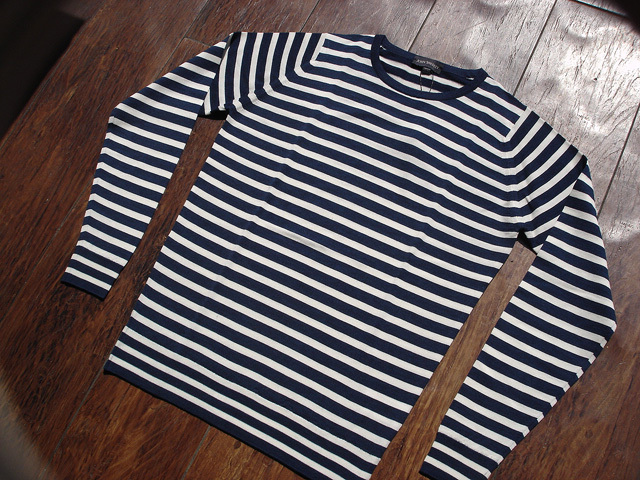 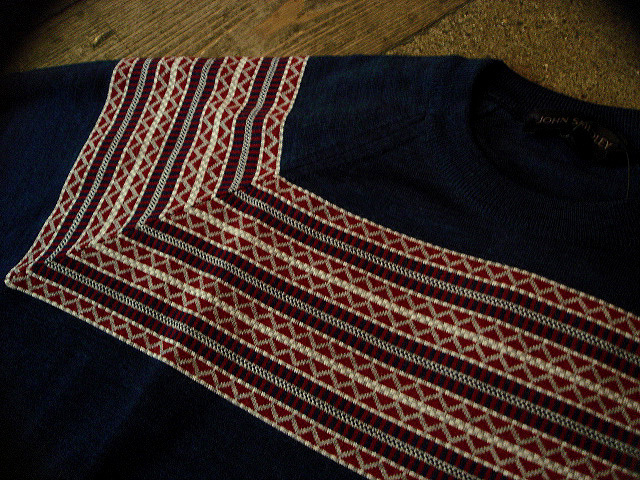 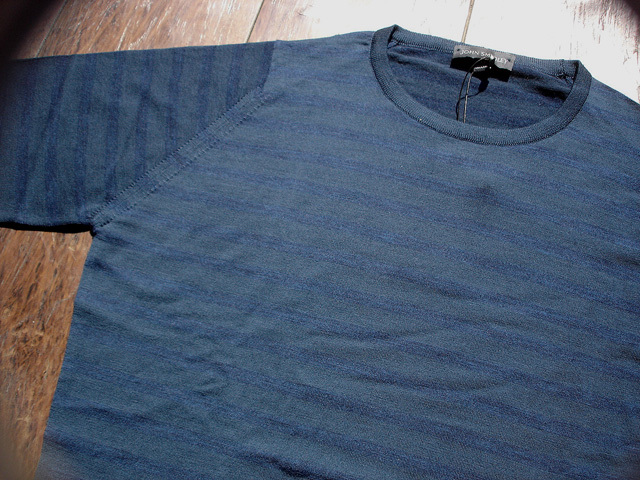 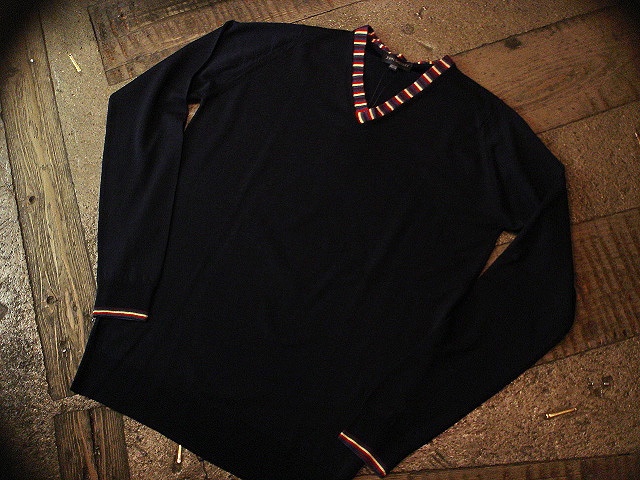 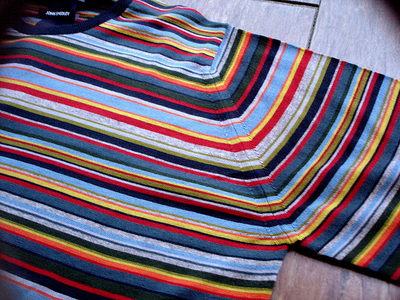 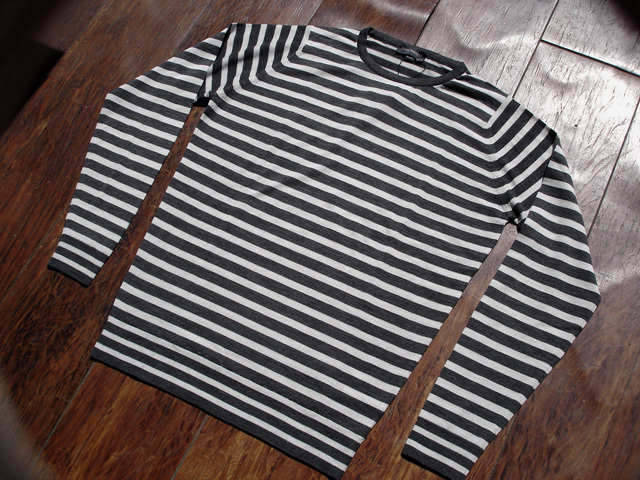 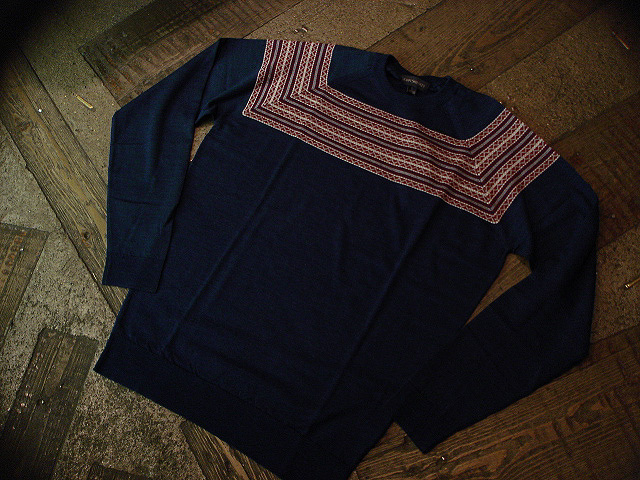 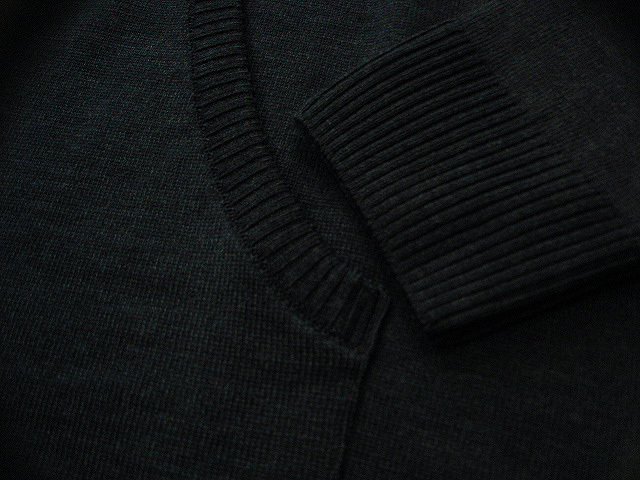 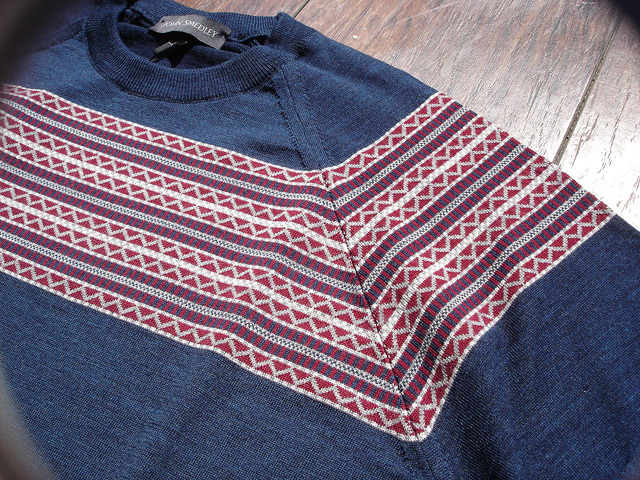 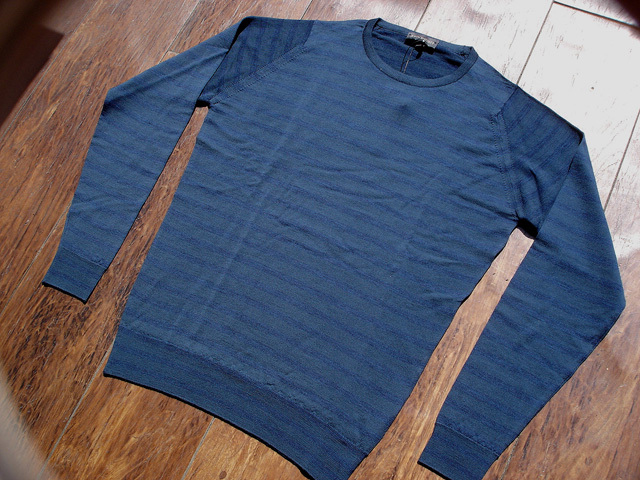 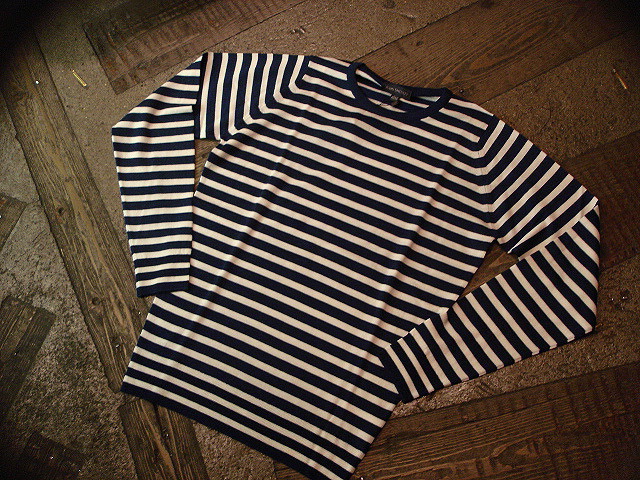 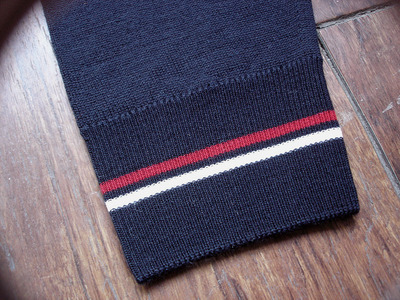 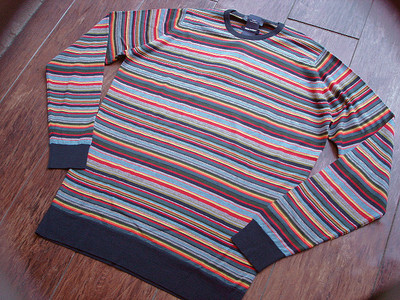 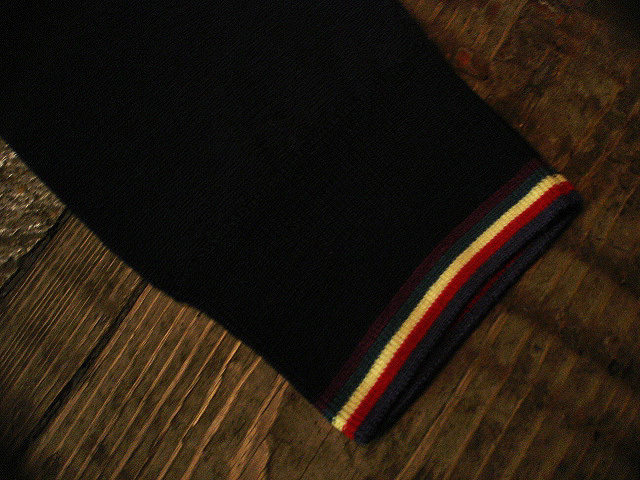 NEW : JOHN SMEDLEY [MERIDIAN RAGLAN] & [STRIPED] PULLOVER 2011 F/W !! 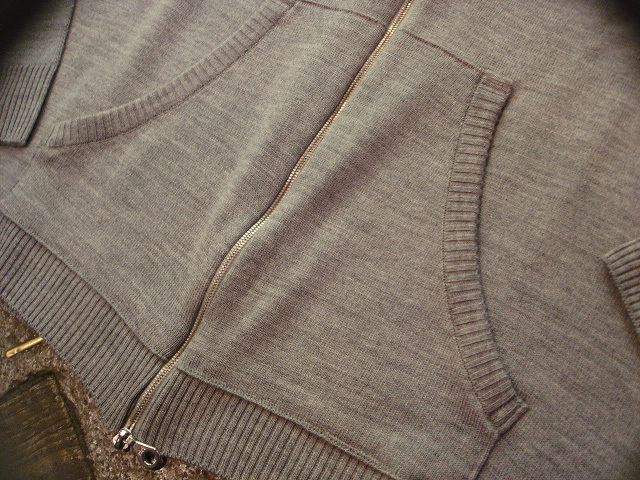 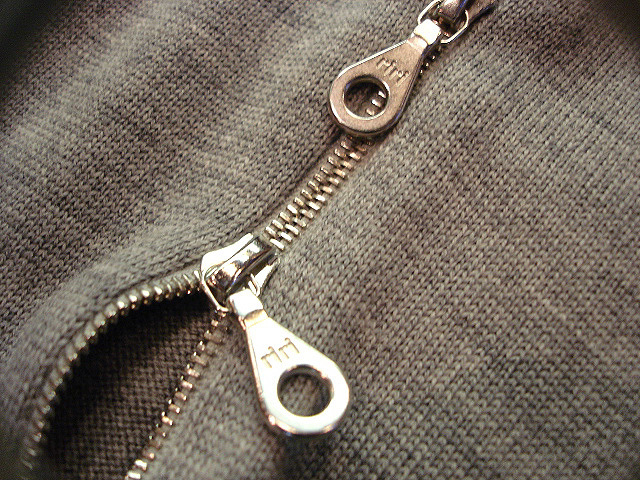 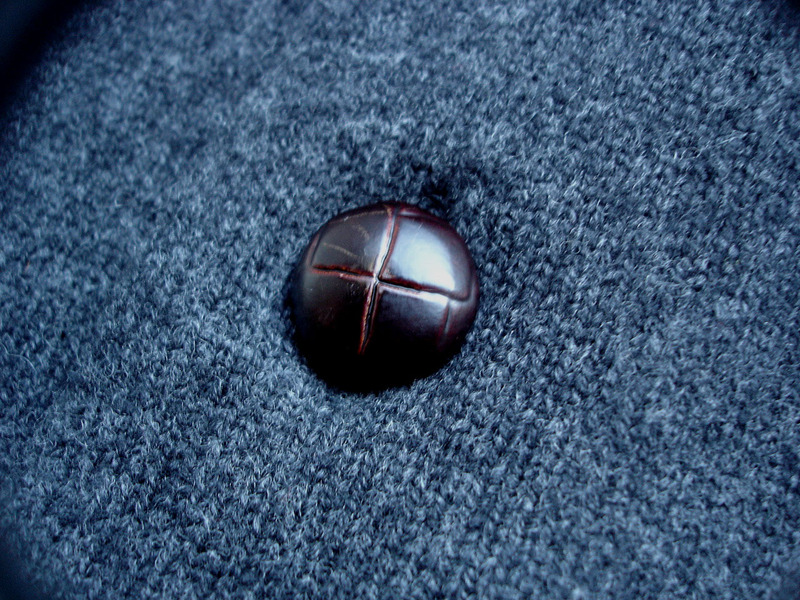 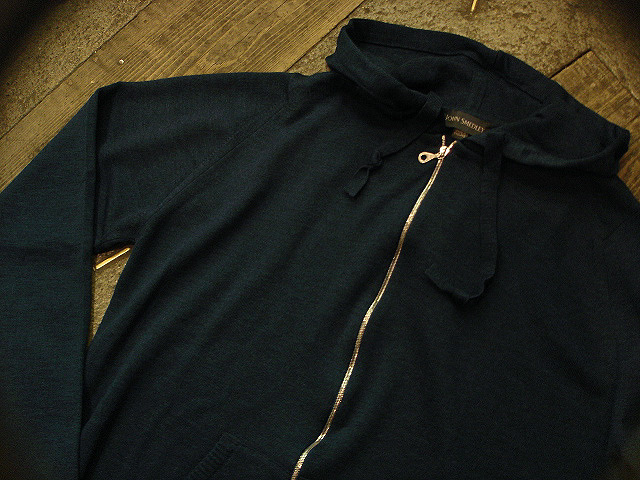 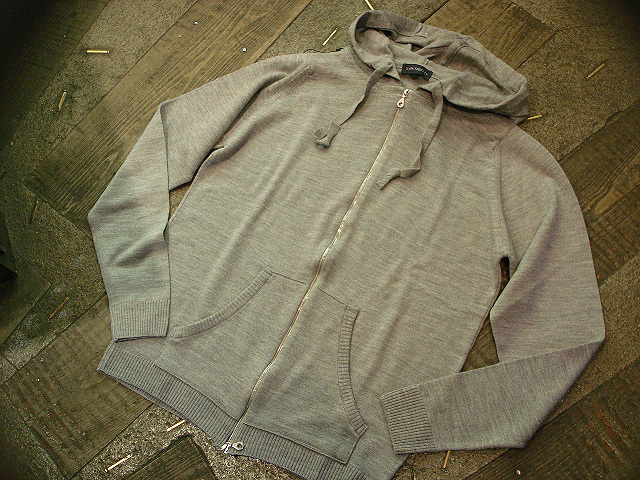 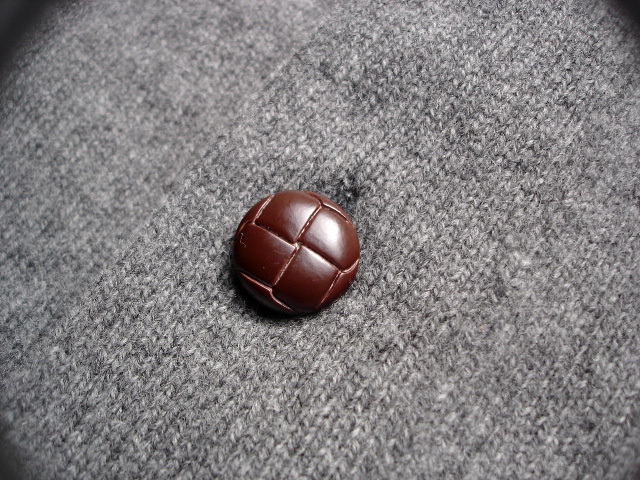 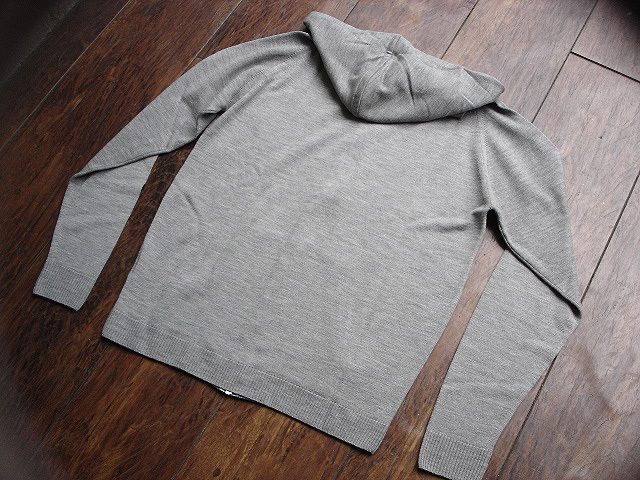 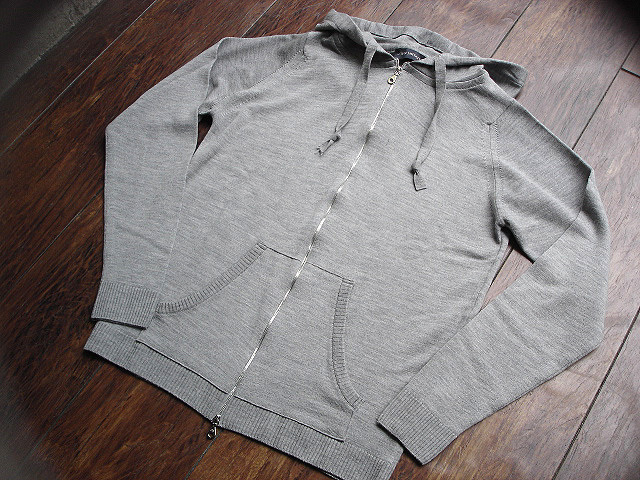 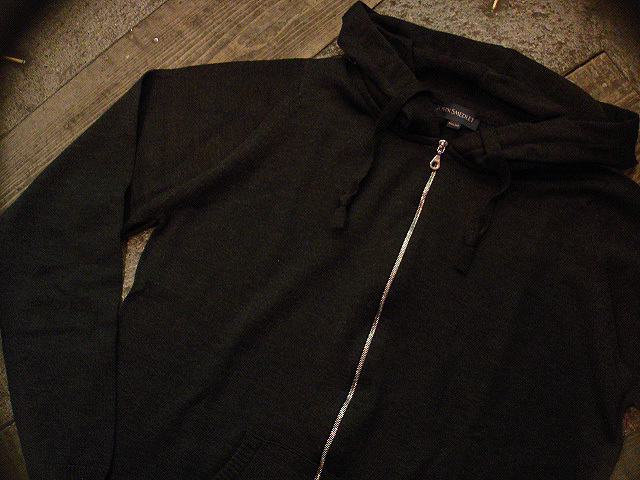 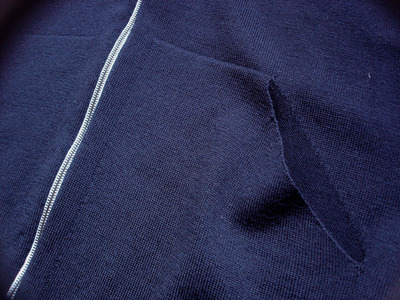 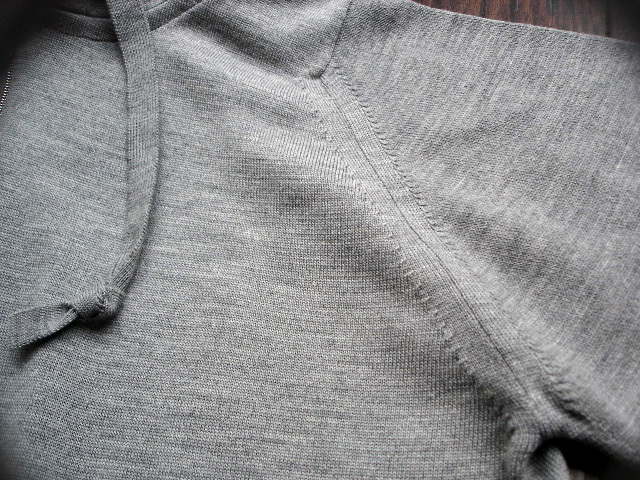 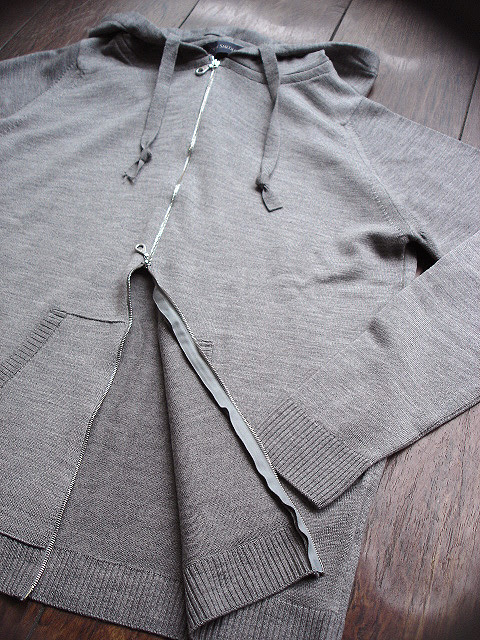 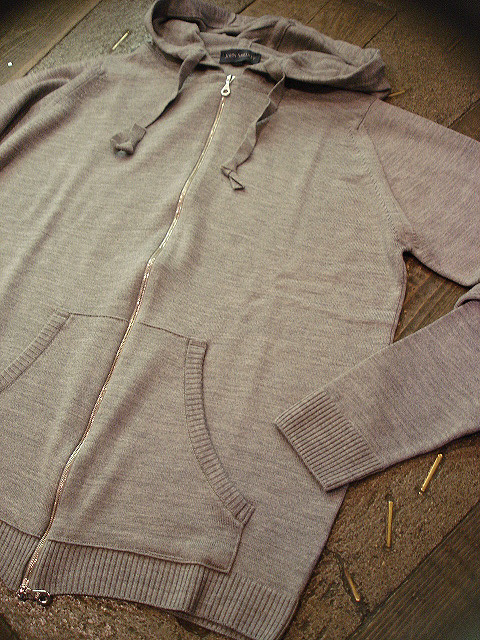 NEW : JOHN SMEDLEY [ZIPPED PARKA] 2011 F/W !! 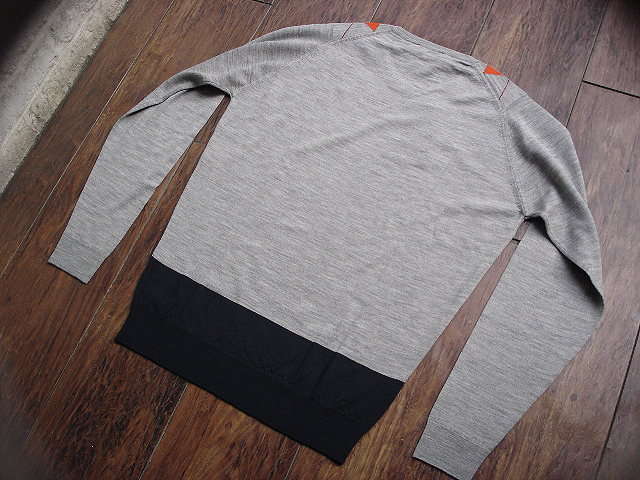 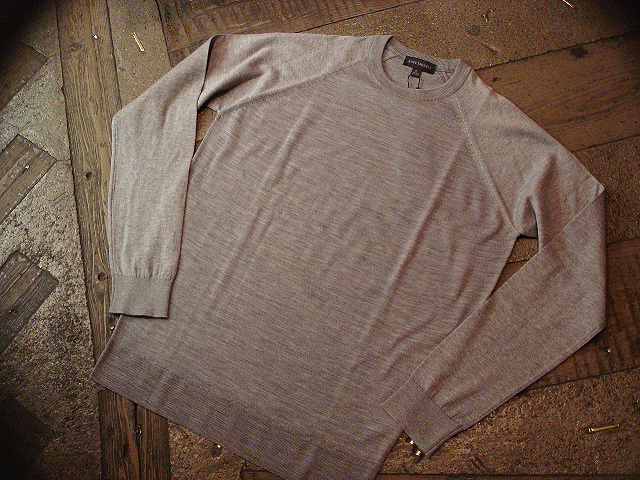 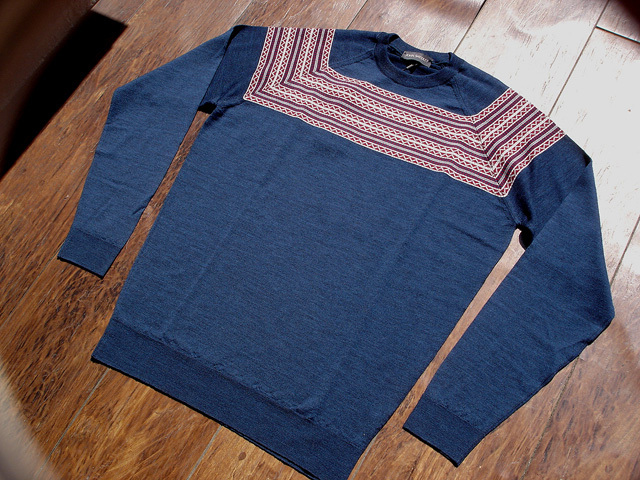 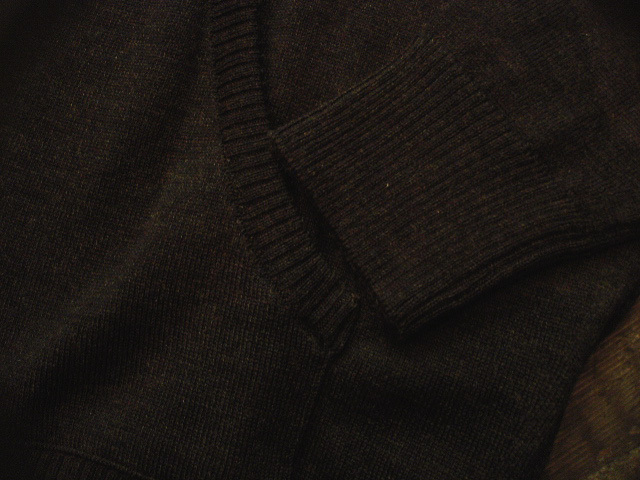 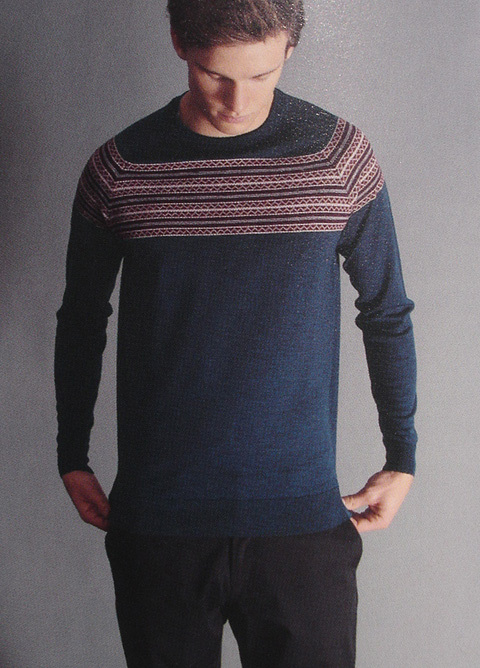 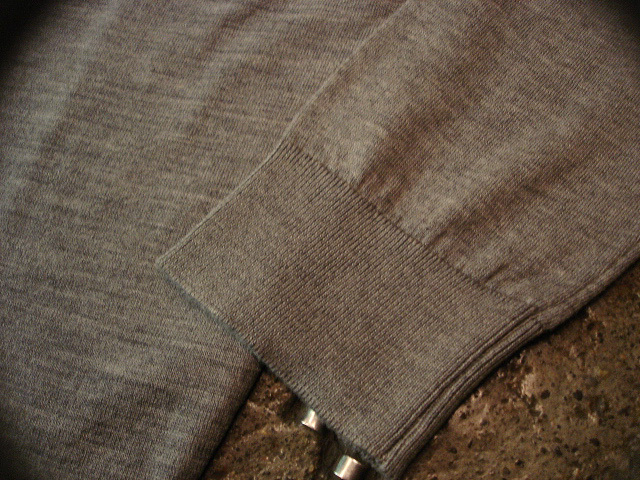 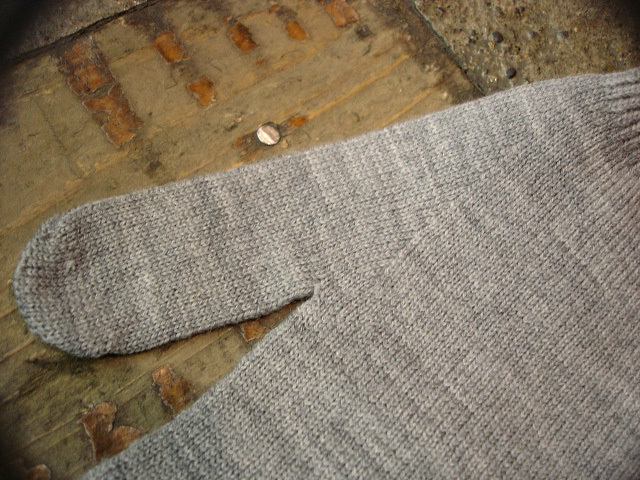 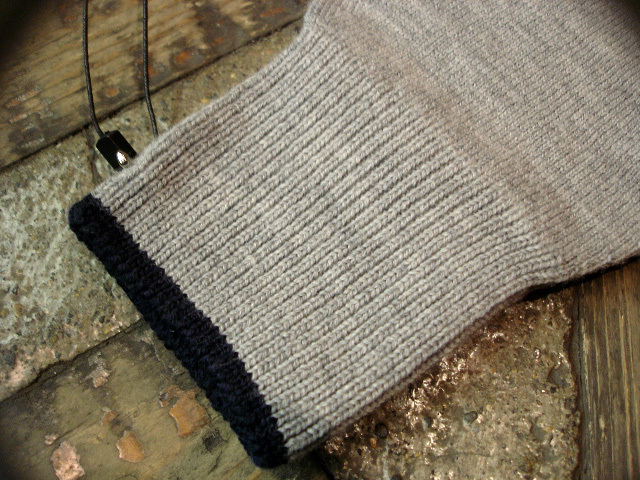 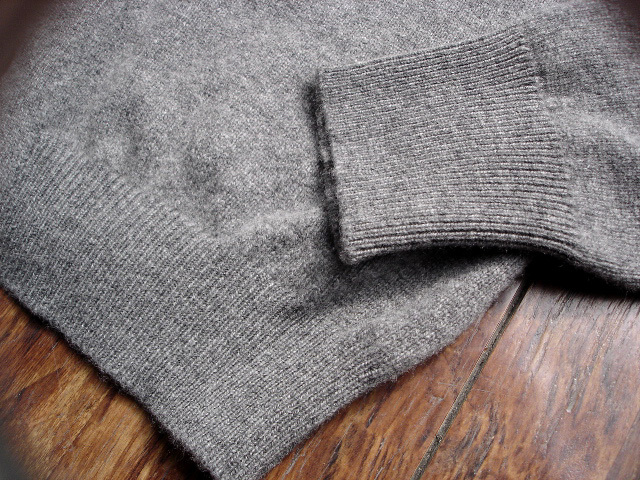 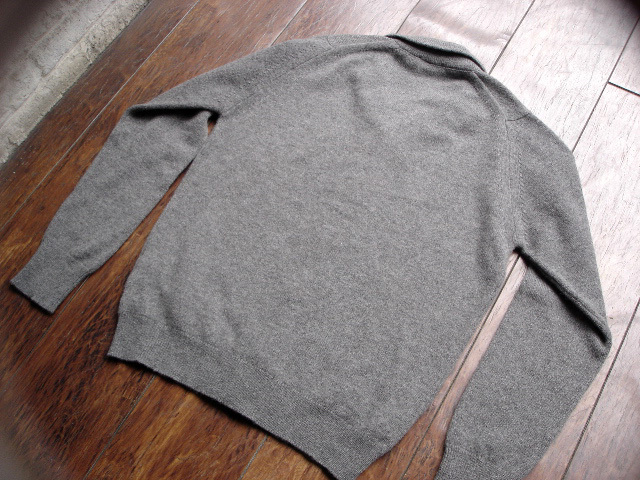 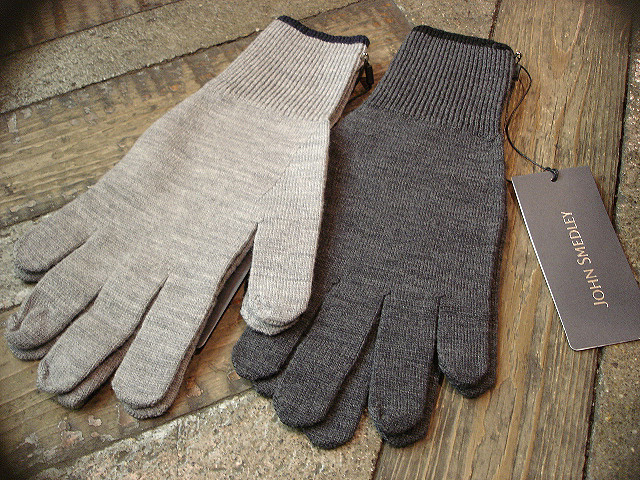 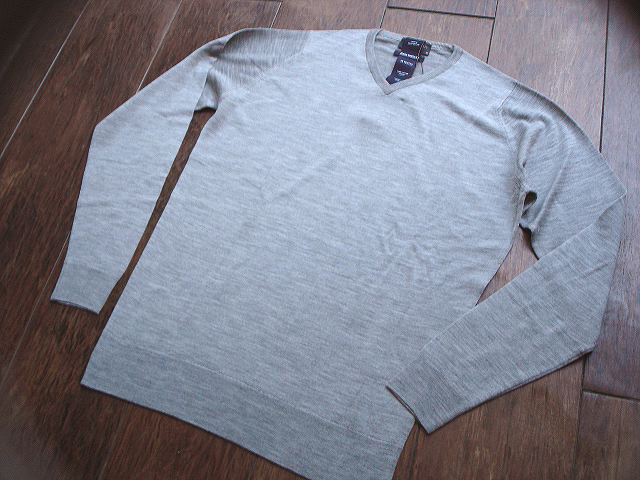 NEW : [JOHN SMEDLEY] PULLOVER & GLOVES !! 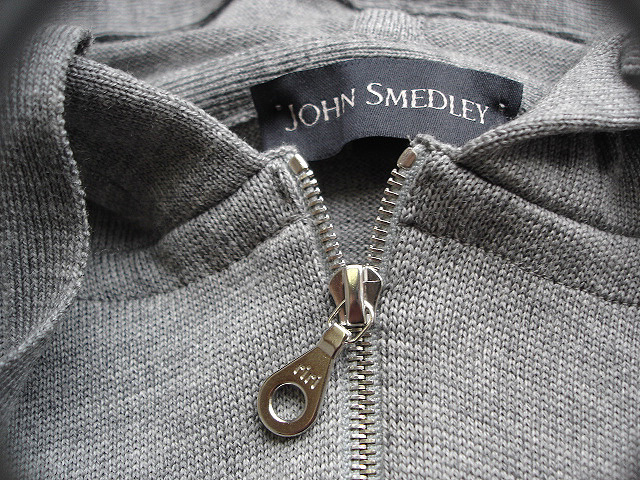 NEW : JOHN SMEDLEY [#3077] ZIP-UP PARKA, POLO & TAILORED SHIRT !! 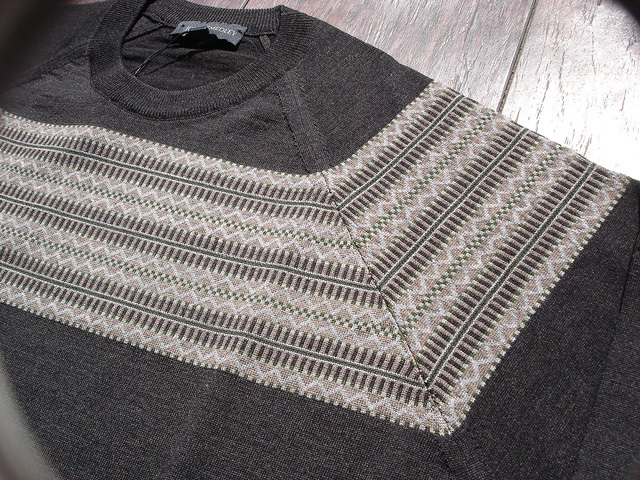 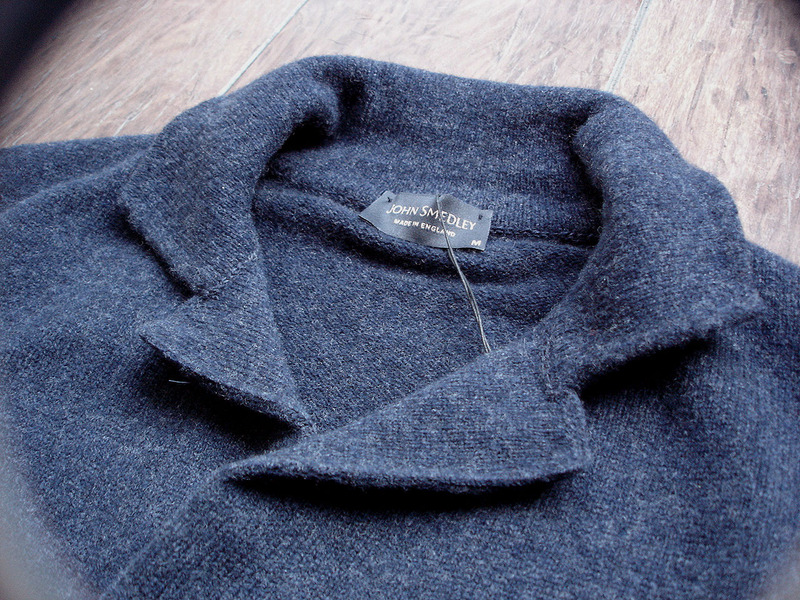 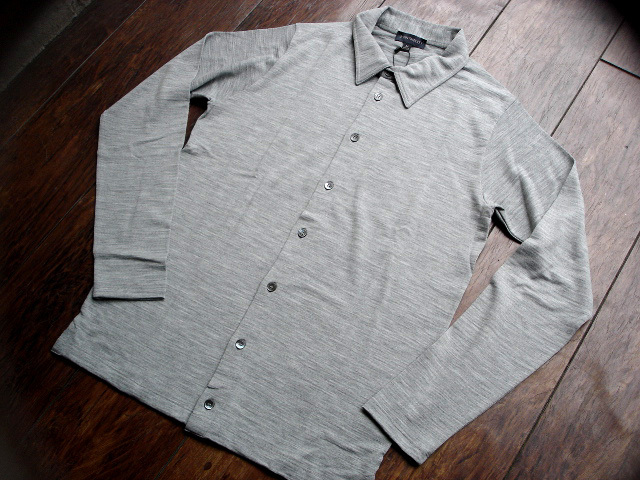 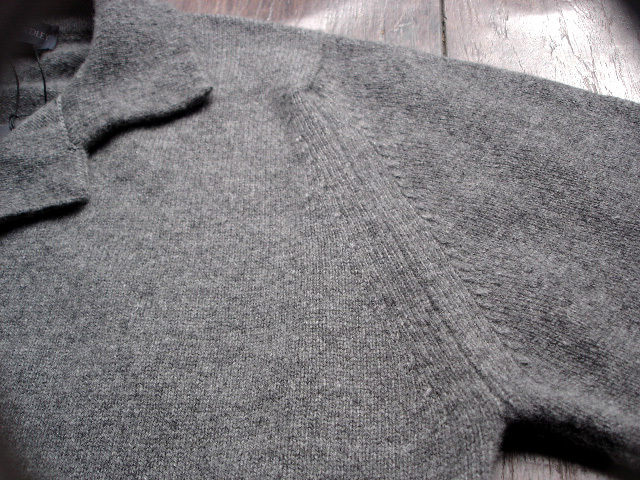 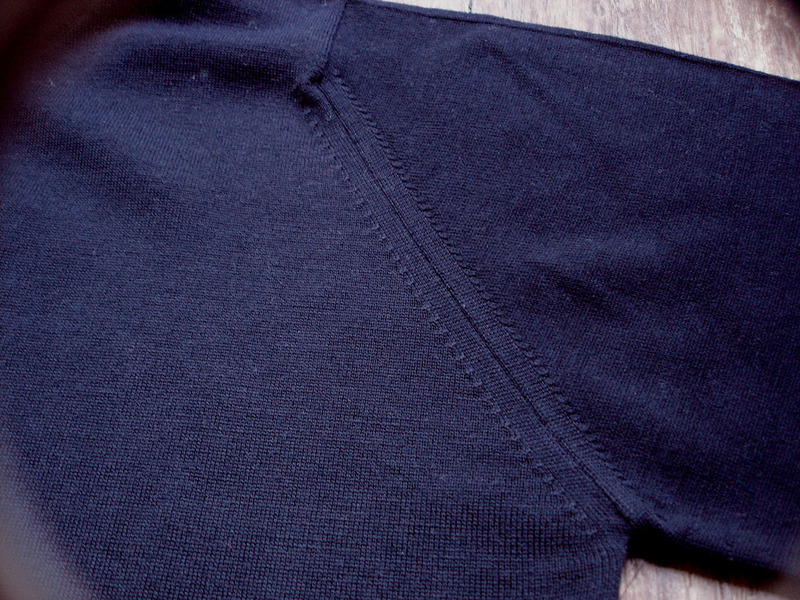 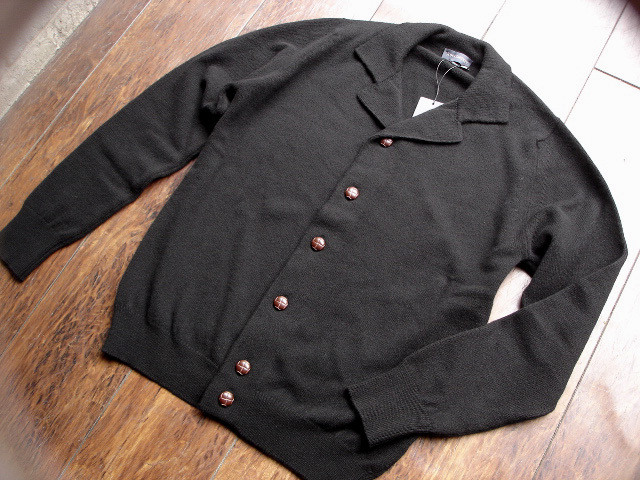 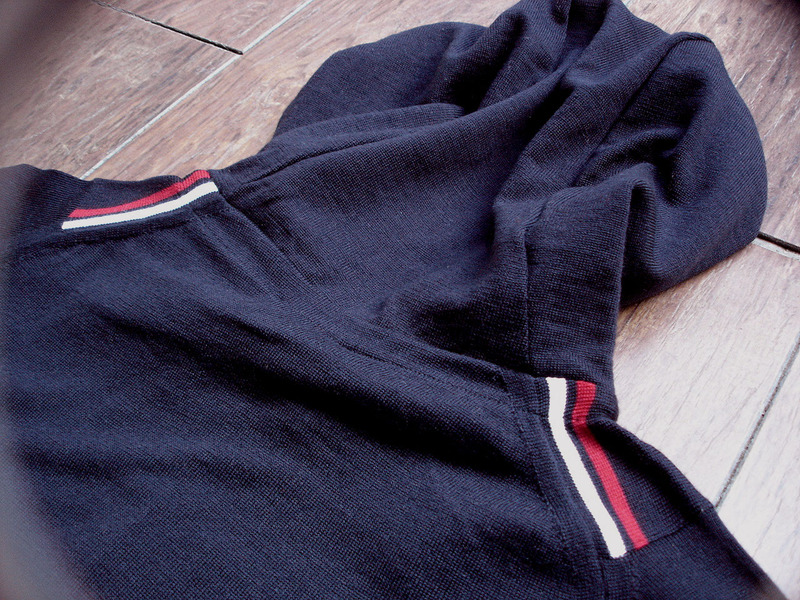 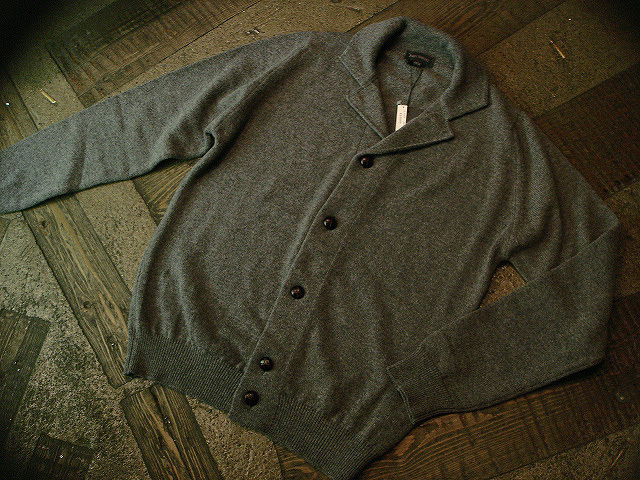 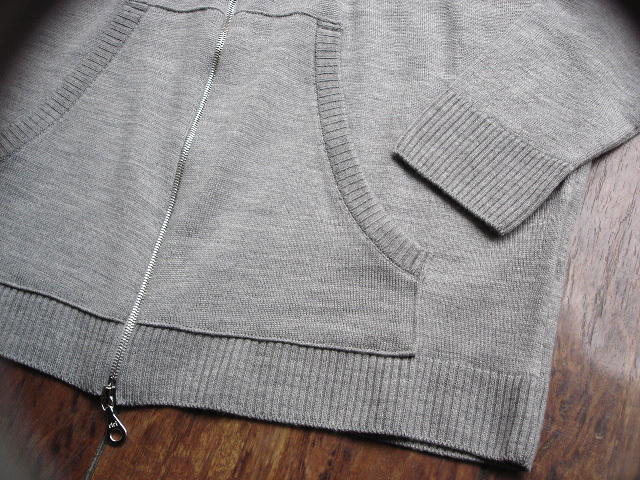 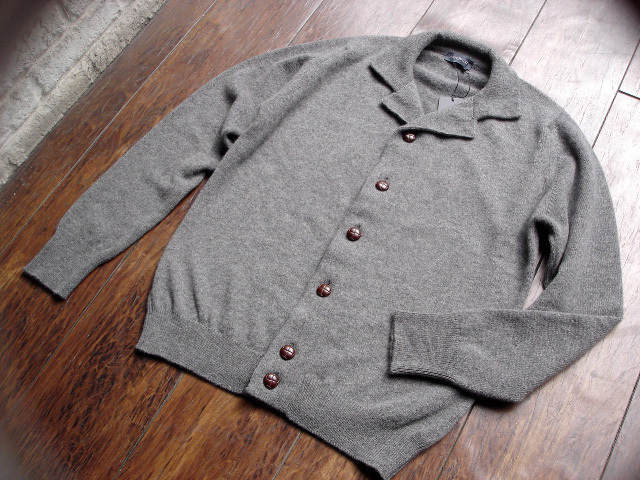 NEW : JOHN SMEDLEY [HARDING] JACKET !! 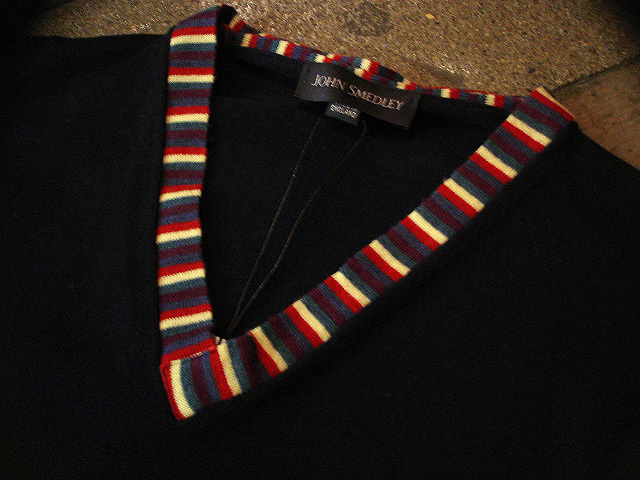 NEW : [J.SMEDLEY] LADY'S COLLECTION !! 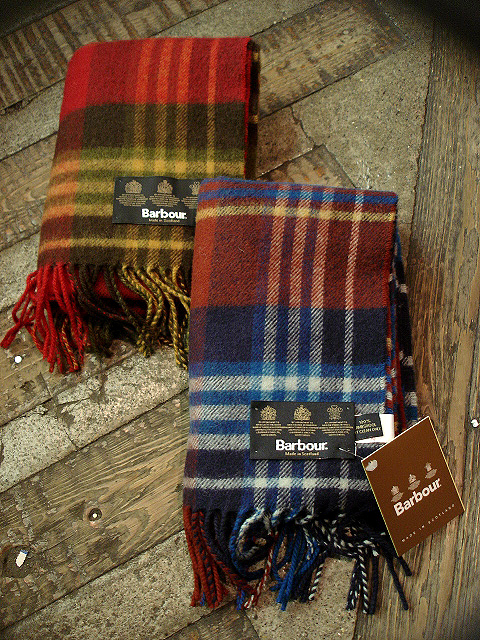 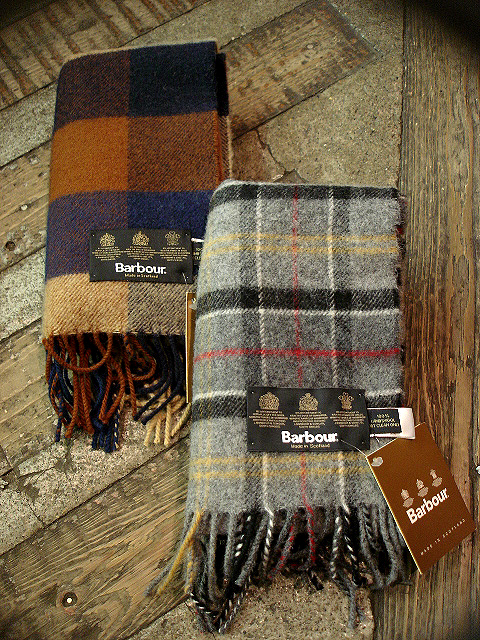 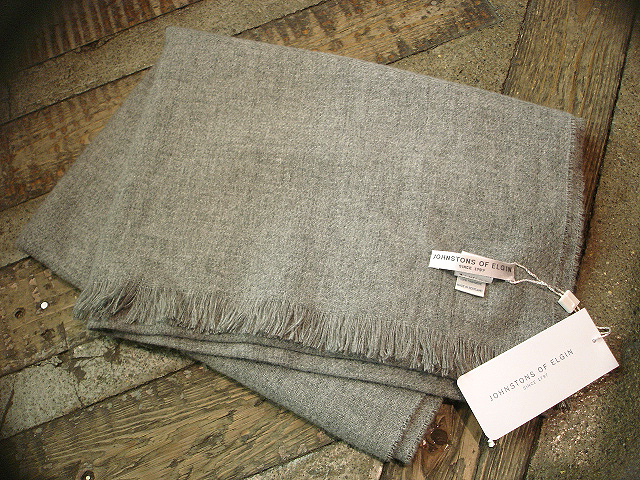 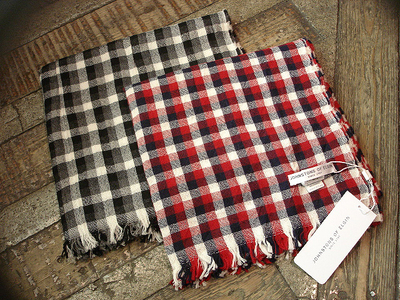 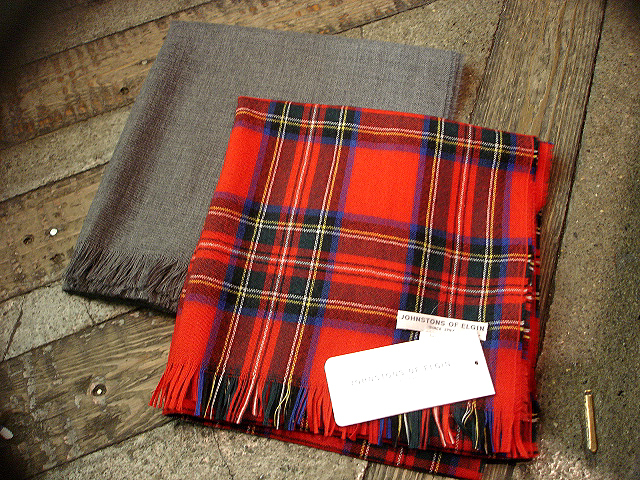 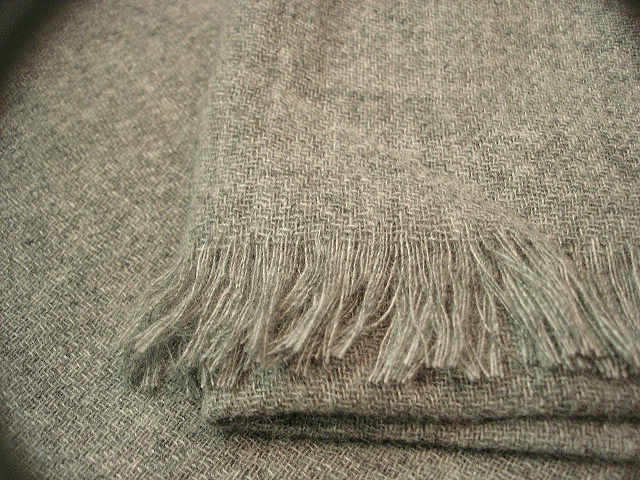 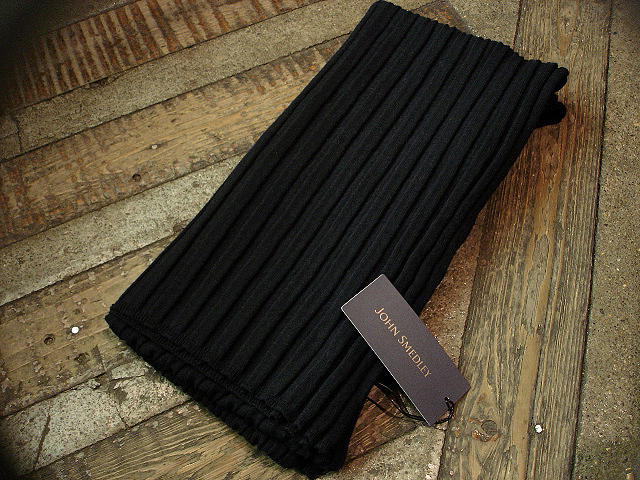 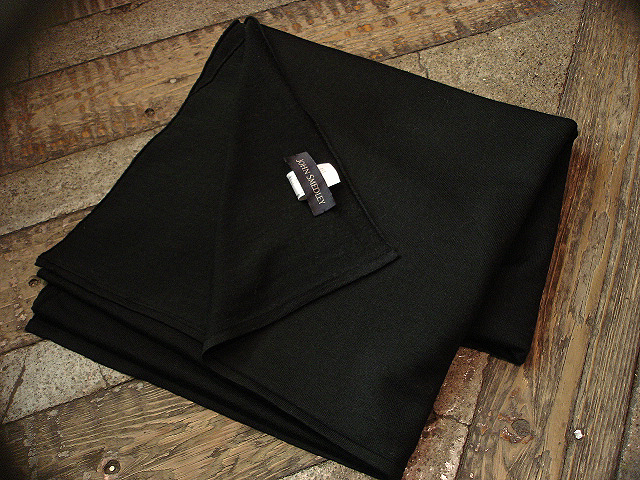 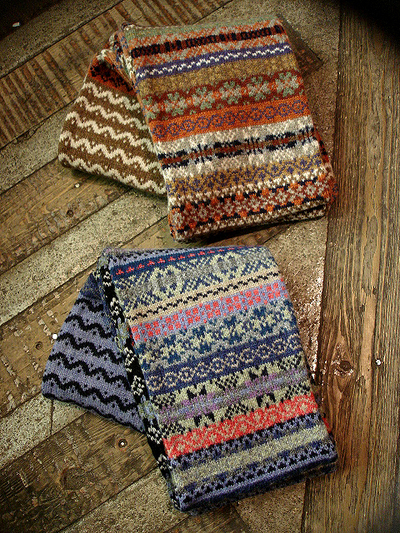 NEW : J. SMEDLEY "SCARF & GLOVES"
NEW : J.SMEDLEY 2009 F/W PART-2 !! 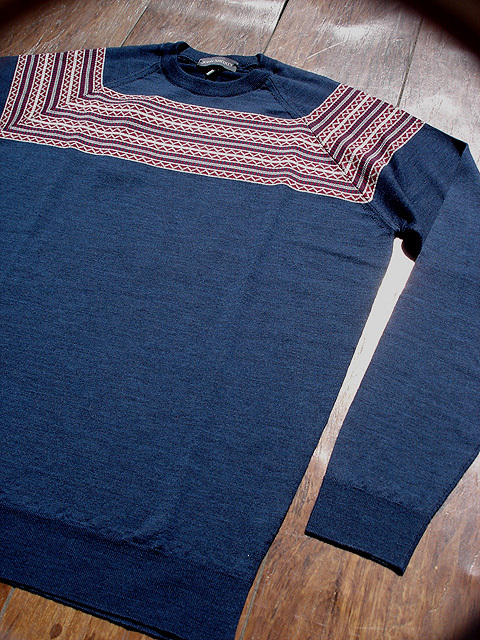 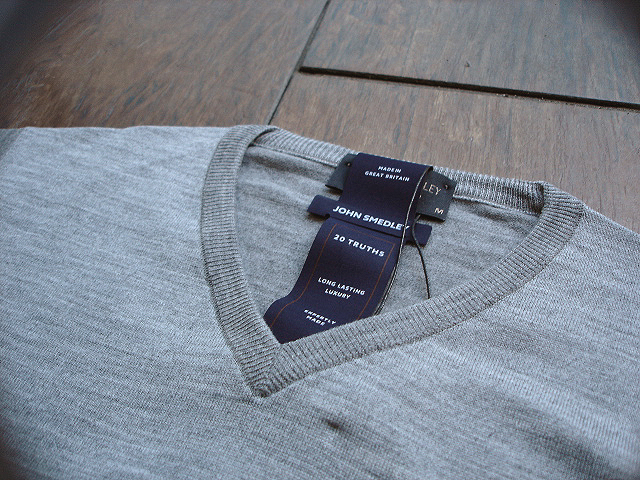 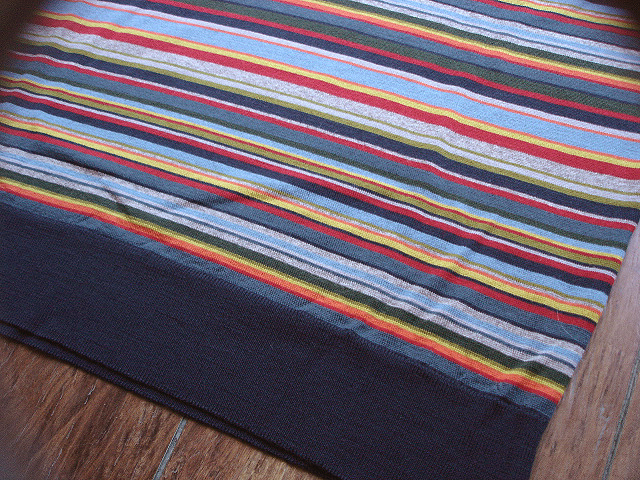 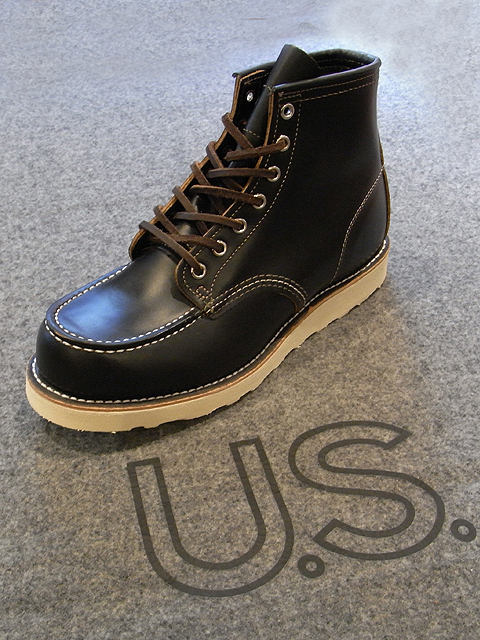 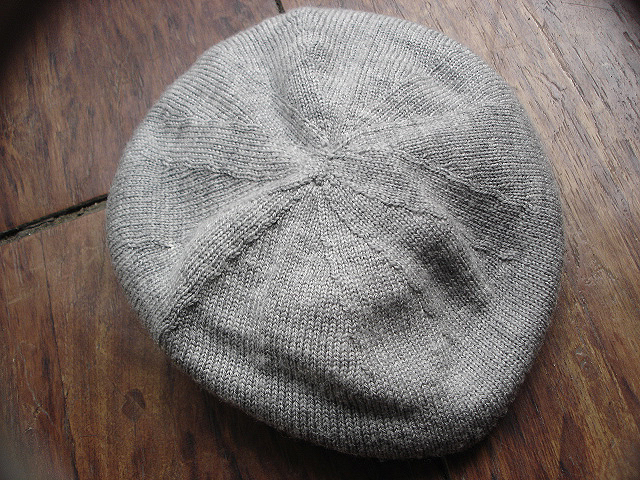 NEW : JOHN SMEDLEY "Socks"